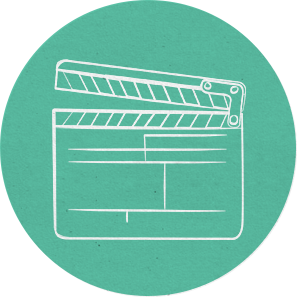 Video has emerged as one of the most dynamic and powerful communication tools we have today. Video Production is the process of creating dynamic video products by conceptualizing, capturing and editing moving image and audio documents. It is a highly creative, technical, cutting-edge, imaginative, emergent, evolving and rewarding career option for people with a passion for multimedia content creation. Northcentral Technical College’s Video Production Program is a two-year Associate Degree Program that is designed to teach students the skills, techniques, vocabulary and technology necessary for a career in the Video Industry. NTC’s Video Production Program focuses on developing professional, cutting-edge short form video content for the web using HD-DSLR Camera Technology, Professional Audio Equipment and Professional Post-Production Software. Inspired by the availability and affordability of professional video equipment, an increasing demand for multimedia content in a rapidly-evolving digital landscape, and the potential of online learning, NTC’s Video Production Program is one-of-a-kind academic offering in the Central Wisconsin Area. 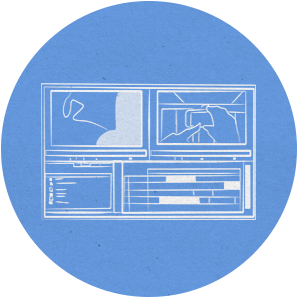 In the Video Production Program, students will produce a wide range of short-form video content including online marketing materials, short narrative videos, documentary shorts, testimonials, music videos, promotional trailers, short 2D & 3D animations, motion graphic treatments and 30-second advertisements for inclusion in a video portfolio or reel.